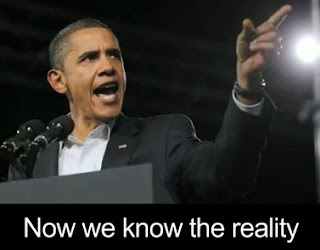 ARRA News Service: Barack & Benghazi - --Presidential Second Terms Often Seem Cursed. America is cursed with Obama as Prez. His was cursed from the 1st day of office! Seems more like he was cursed from birth by his parents rebellion and evil ...and now this demonic conduit lives to curse the USA and all of it's true American patriotic citizens.